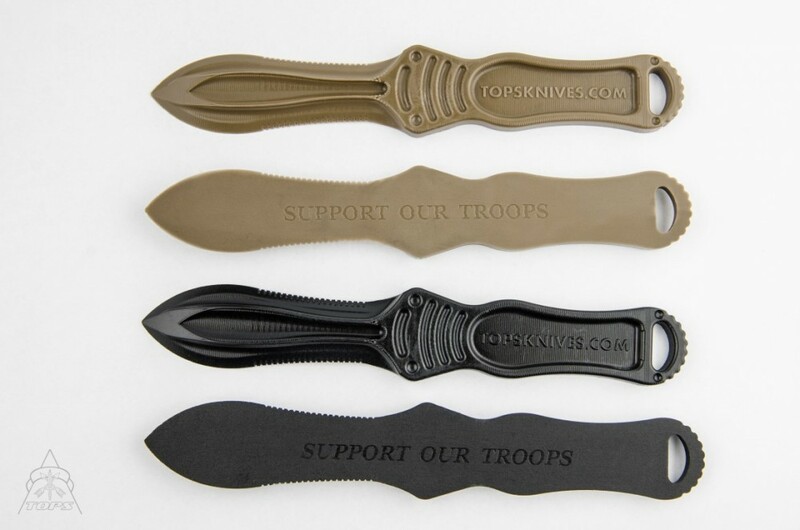 The Tactical NUK was designed as a backup protection piece. It can also be used as a letter opener, box cutter, survival tool... The rest is up to your imagination. NUKs are made from high quality injection molded nylon. 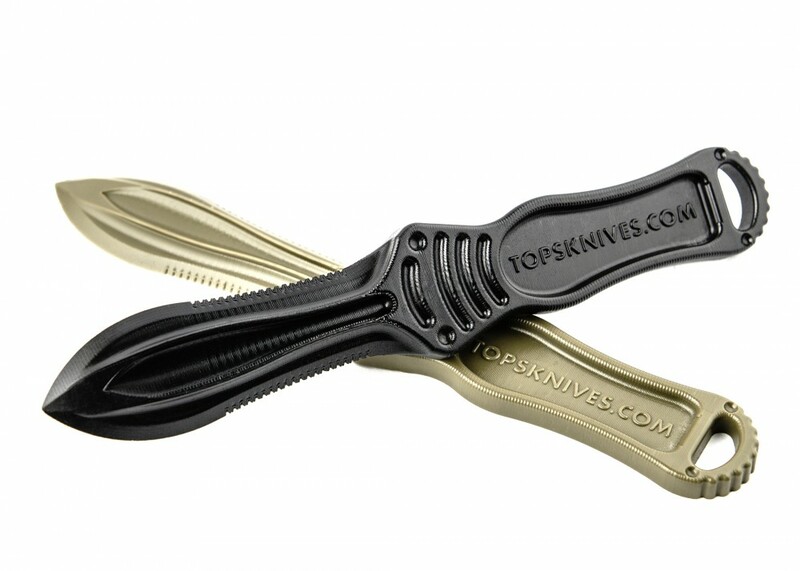 They are easy to carry in your bug-out bag, in a purse, in your pocket, or even in your sock. They are NOT toys. Perfect as last-ditch, last resort, back-up, and self-defense pieces. 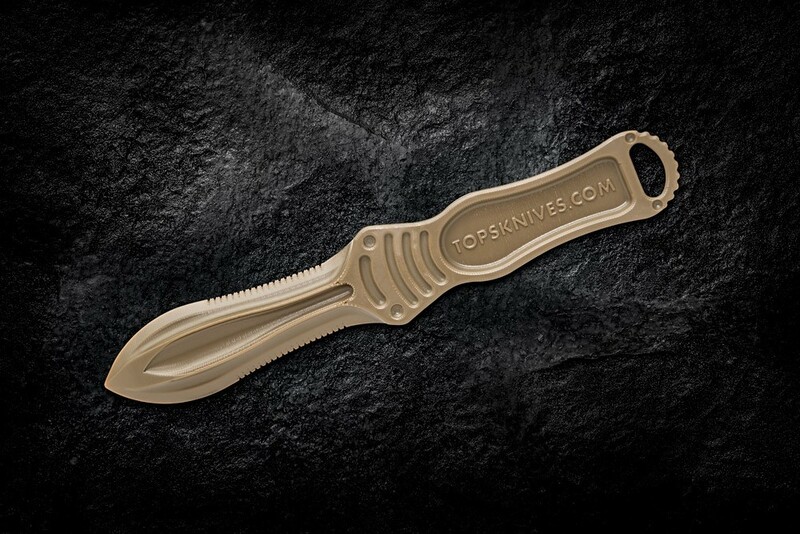 The Tactical NUK has become my EDU knife. 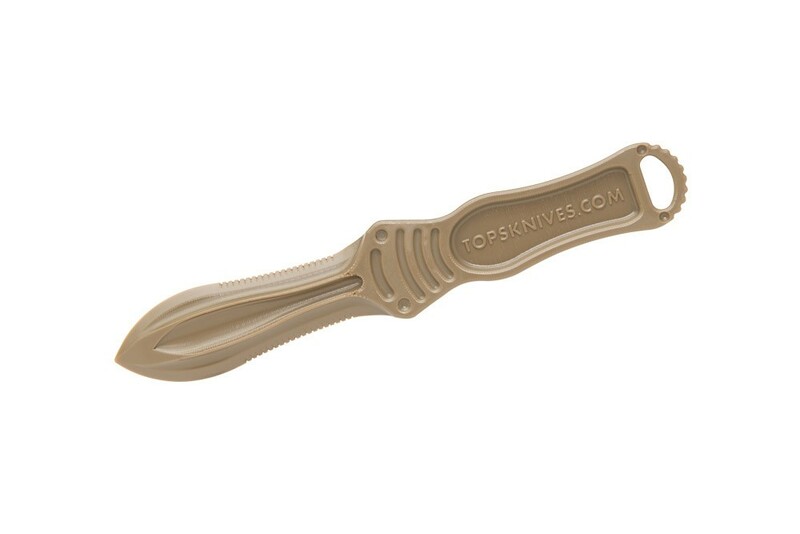 It sits on my desk and reminds me of my love of TOPS knives, while also opening up my mail and breaking down boxes. So, it's getting used every day. And oh yeah, I wouldn't hesitate to pick it up to defend myself, as it can be used as a kubaton style weapon, and I'd hate to be on the receiving end of being jabbed with it.